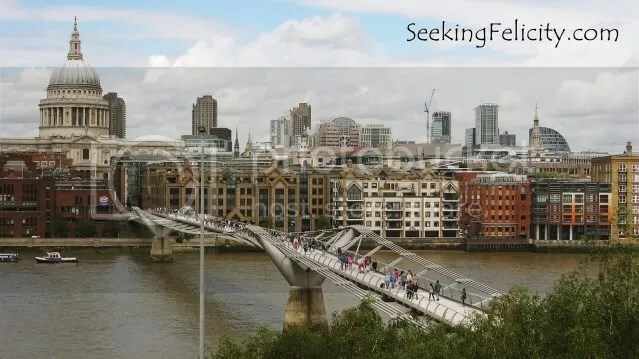 Relocating to one of the most popular cities in the world is definitely exciting! Since it’s very popular, many people have lots of thoughts about this city. Some feedbacks that I got from friends were very varied and funny! “You’re going to London?!!! That’s so exciting!! !” <<It is! “Why London, Cath?!!! It’s gray and gloomy!” <<When it’s sunny, it’s just wonderful! “You can now travel to other European countries!” <<True this! It’s very cheap to travel from London! 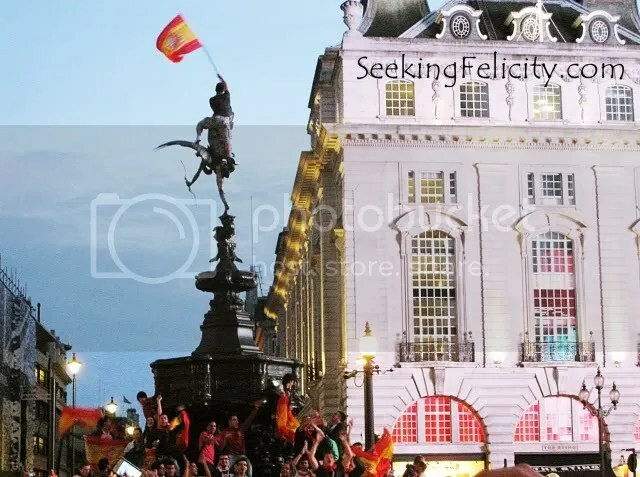 Spaniards and Spanish supporters celebrating their Euro Cup victory at Piccadilly Circus! Terrible weather and food aside, nothing could dampen my excitement to get here! I’ve never been on my own and here I am in this very multicultural city and having so much fun! It’s amazing how people here are from all over. I went to this one house party once and there were around 12-15 of us and we were from at least 9 countries! I also hang out with some girls every other weekend (schedule permitting) and we’re all from different countries! 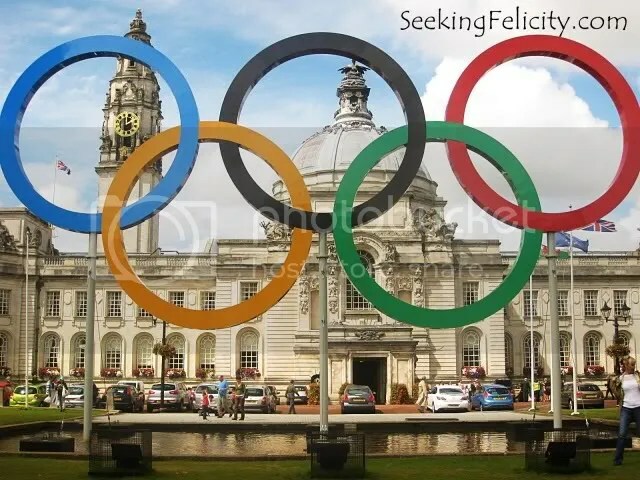 Olympics 2012 is the 3rd time that London hosted this sporting event! 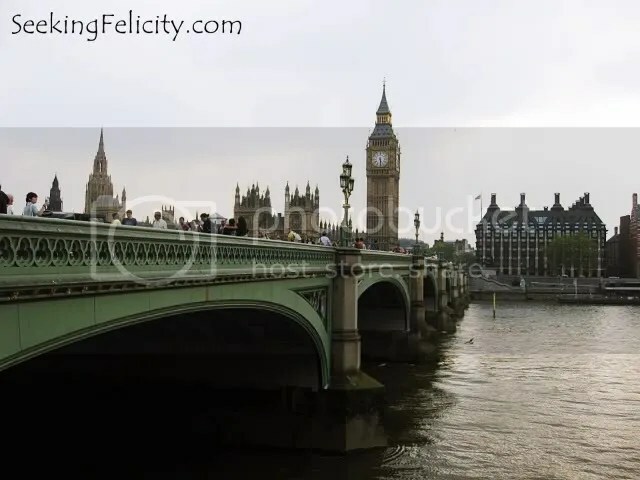 I love history and this city has got to be one of the most historic in the world: from the London Bridge to the dungeon of Tower of London to the famed Big Ben and Westminster Abbey. Also, it just seems that so many things are happening here: from Wimbledon (okay, I haven’t been to the tournament but I will watch the Barclays ATP World Finals! Federer and Murray FTW!) to the Olympics and Paralympics (I got into the Olympic Stadium!) 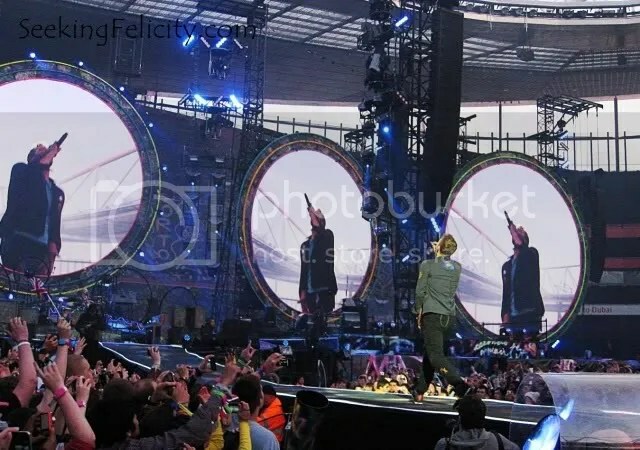 to cool concerts (Coldplay! Radiohead! Muse! Snowpatrol!) 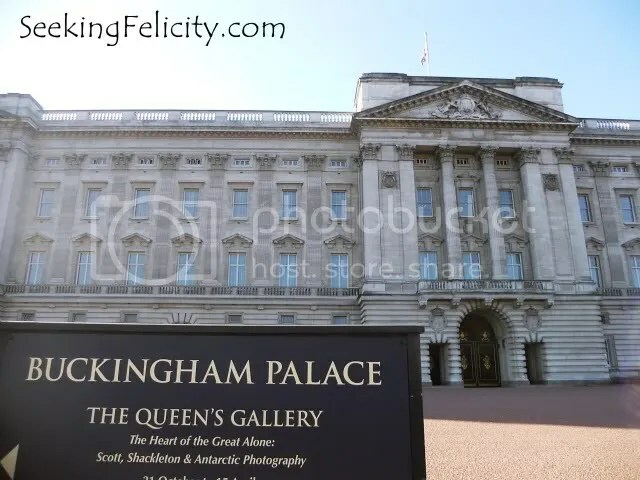 and many festivals and other celebrations (the Queen’s Diamond Jubille celebration, Nottinghill Carnival to name a few). 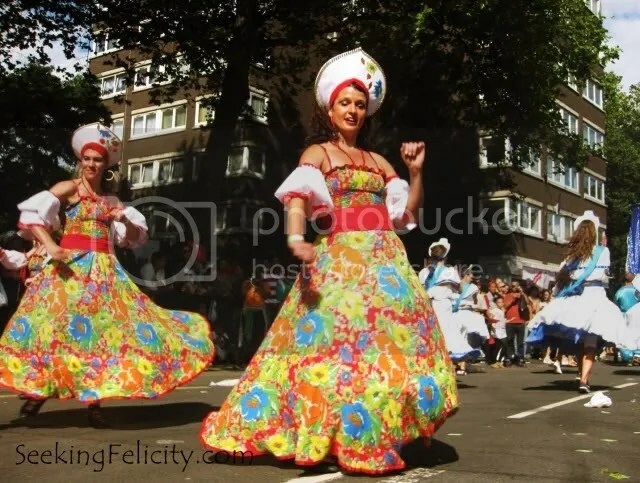 Dancing on the streets of Nottinghill!